Work More Efficiently; Let Technology Do More! 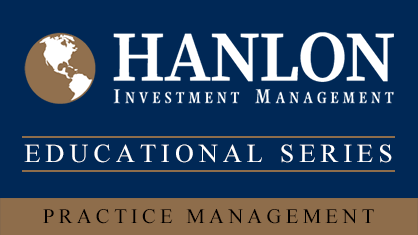 Hanlon is proud to announce the Model Marketplace Advanced Compare Views. Provides Advisors with the ability to compare Models in a grid like format. Question Asked, Question Answered: Let Technology Do More! 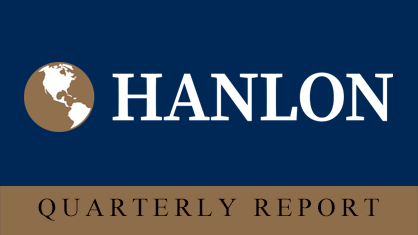 Hanlon is proud to announce the new functionality of providing estimated annual income totals at the Account and Household levels. To improve the Financial Representative’s experience we have moved the Learning and Resource Center Dashboard to our new Help Center giving you access to our educational tools from anywhere on our Platform.